I used to wear lipstick and add some lipgloss to make it shine. Shine and glossy lips can give a bigger lipshape effect so that is why i like about it. But, lately i am so in love with matte lipstick. Fully matte. I don't like any shiny glossy kinda lips. 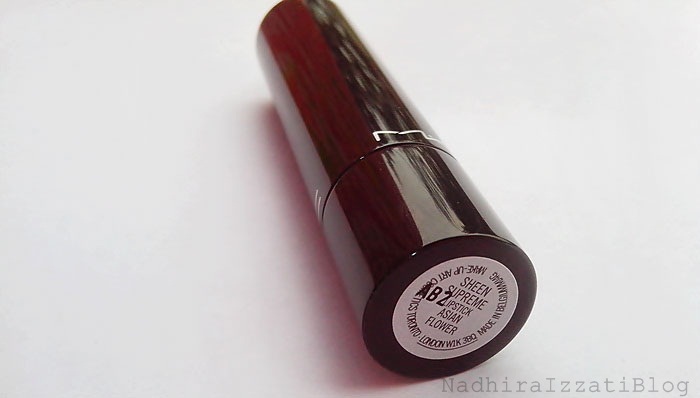 However, until i saw this awesome lipstick from MAC called Sheen Supreme Lipstick, i was really really amaze. The texture is kinda like lip butter. It is soft and creamy. This is not MAC new product actually. In fact, it came out 2 years ago. Pfftt. I am so behind the time. 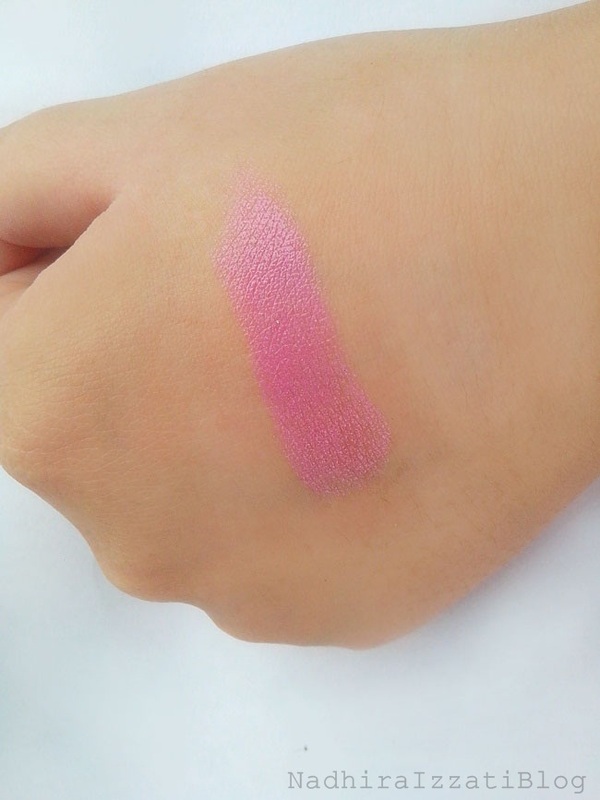 The good thing about this lipstick is when u apply it, it actually gives a shine sheen effect on your lips. That is why they called it Sheen Supreme Lipstick. It really does make you lips shine and glossy WITHOUT lipgloss. Overall, i'm not saying i 100% love this lipstick because i told you before, i am more into matte lipstick now. I can say 85% okay for me though. I totally recommend those who love to wear glossy lip colour, this lipstick might be your choice. With this lipstick, you don't have to add lipgloss on it. The lipstick will do all the work for yah! 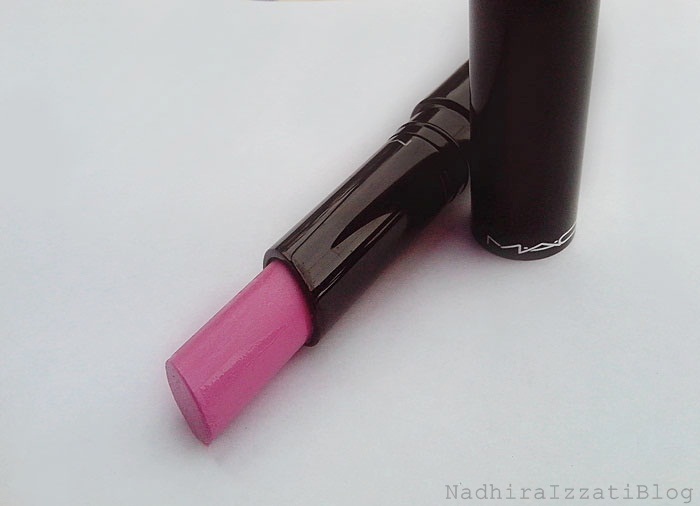 I read in MAC website and most of them gives a positive feedback because it is not sticky at all. Plus, this lipstick is long lasting too! 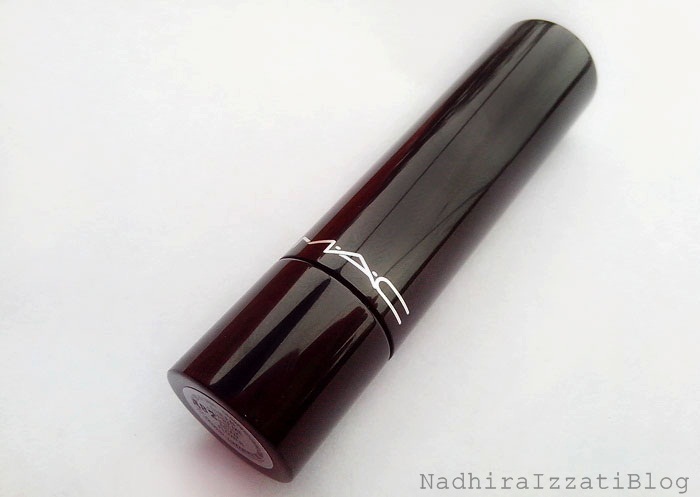 You can bought this product in MAC and it cost Rm68.00. 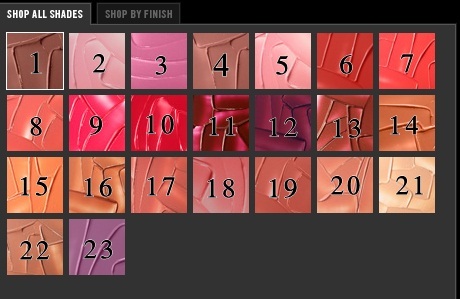 By the way, this Sheen Supreme lipstick have 23 shades available. *this is non-sponsored post. I bought the product with my own money and post the review based on my own opinion. I Cut Off My Finger!! !